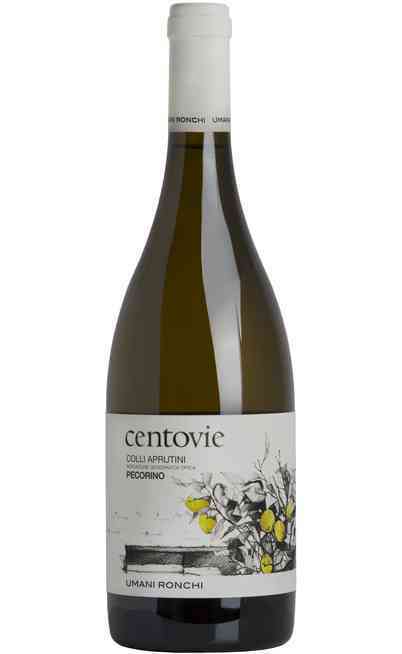 This vine has white berries and it comes from Marche in the Piceno area but it is also present in Abruzzo. This vine has been put aside for years because not so prestigious. 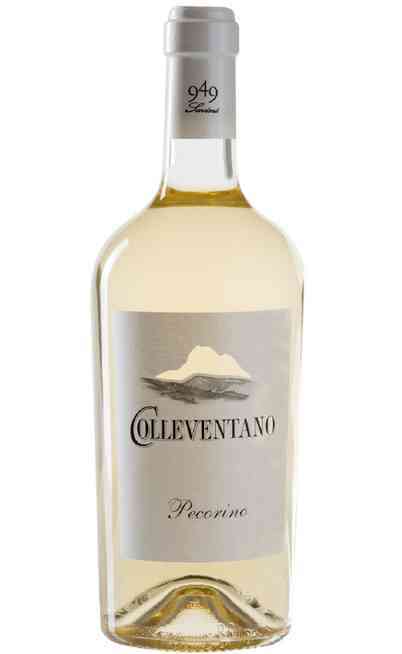 Today the Pecorino wine is one of the excellent Italian wine thanks to the cultivation method which is normally pure with sometimes some addition of other white berries vines. 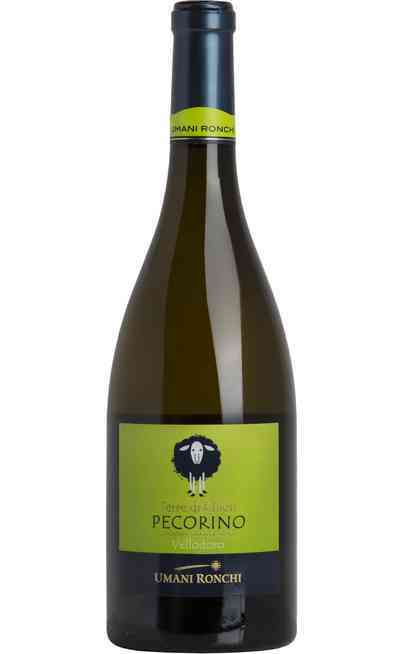 The name of the Pecorino is not connected to the cheese as someone could thing, but it seems that the shape and dimensions of the berries are particularly liked by the sheep. The berries are little, spherical, with an early maturation, while the bunch is medium-big with a cylindrical shape. 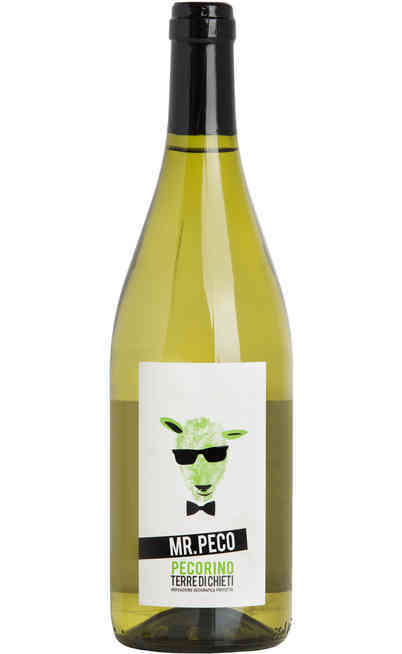 The Pecorino Marche is characterized by a classic straw yellow color with tropical fruits aromas together with flowers. On the palate it is pleasant and persistent. 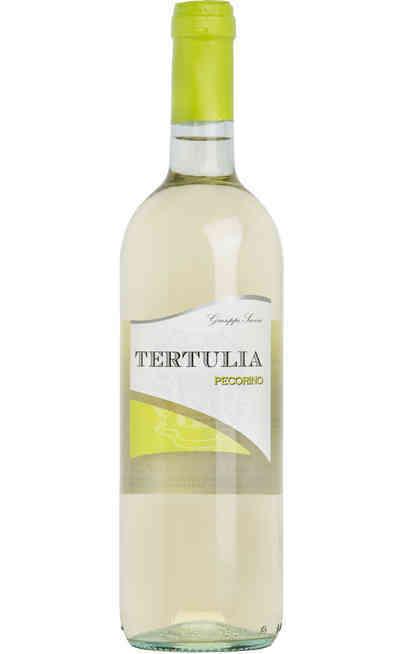 The ideal climate for the Pecorino vine is in the Marche region: this wine from Marche is one of the most renamed and appreciated. It is normally cultivated on hilly areas it is particularly resistant to the bad weather while the perfect mix between sun light and night breeze gives to these vines peculiar characteristics for this kind of vines. 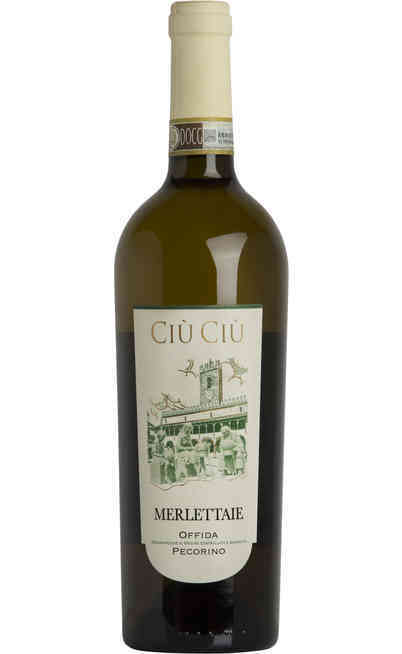 This makes this white wine to be aged with the right mix of strength and rich flavors ideal for the typical courses. The spicy aromas of the Pecorino make it suitable for traditional main courses or with fish and white meats without forgetting the cold cuts from Marche which are perfect with the Pecorino aftertaste. 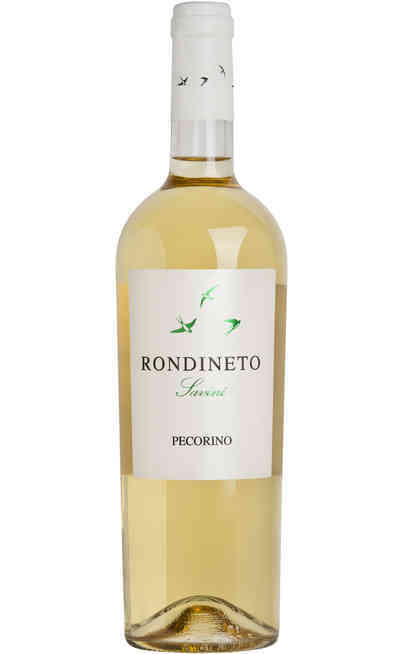 In the raisin wine version the Pecorino is normally matched with almond desserts, but also with the chocolate ones or with aged cheeses. The Pecorino is one of those wine that really kept the local tradition method and it brings all the tastes of the coming area. 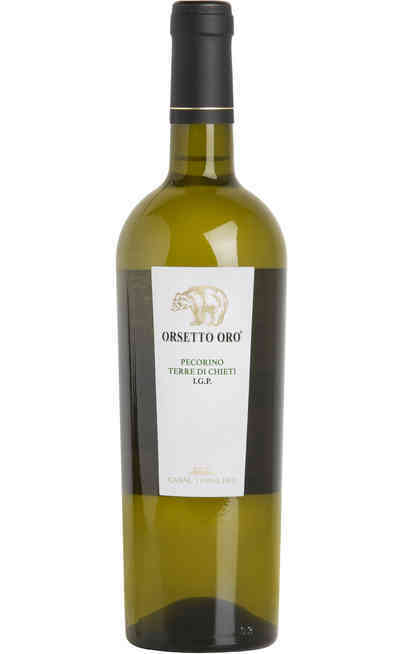 By taking advantage of our offer you can buy the Pecorino wine with an exceptional price and so you can enrich your cellar with flavor and tradition with this wine which represents the Italian excellence. 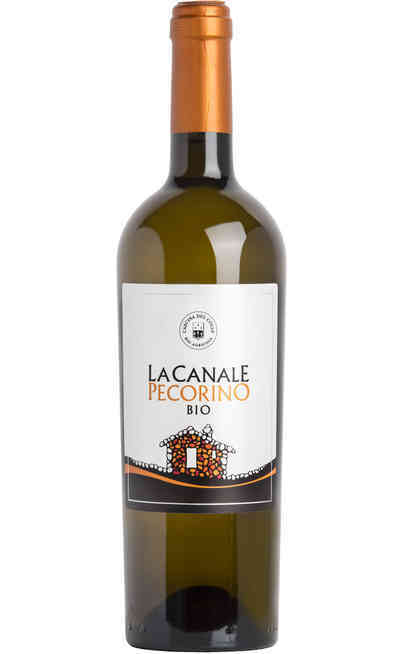 Come in our online wine shop and find out the offer which better fits with your needs and buy now your white wine Pecorino produced by the best Italian wineries with a very unique saving. Make a pleasant present to your guests by serving the Pecorino matched with the traditional Italian cooking.